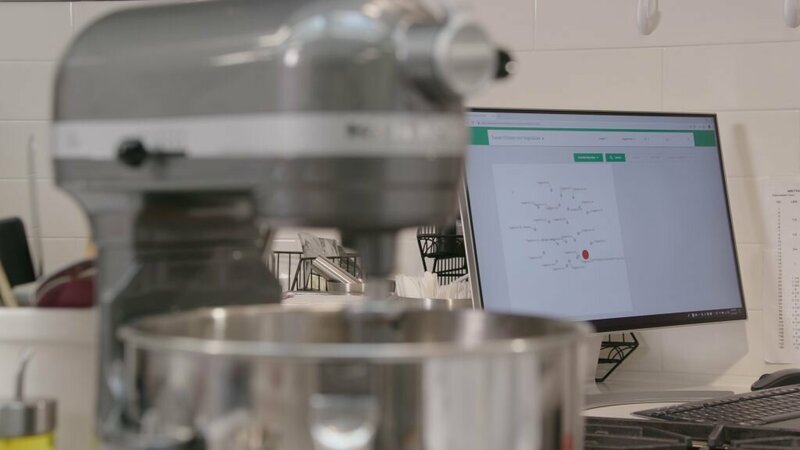 McCormick & Company, a pioneer in flavor and food innovation, and my team at IBM Research have created a novel AI system to help product developers more efficiently and effectively create new flavor experiences. This year, we will celebrate a milestone in our ongoing collaboration that's been four years in the making: Our first AI-enabled retail products will be available on grocer's shelves. McCormick & Company heard about early work at IBM using AI to pair flavors and generate recipes. They reached out to IBM Research to explore AI's potential in their environment as a leader in custom flavor and food product development. You may be familiar with McCormick & Company as the name on the label of some your favorite seasonings and flavoring products. In fact, McCormick & Company has two segments. The Consumer segment has brands globally with a retail portfolio that includes spices & herbs, recipe mixes, extracts, condiments, marinades, stocks and more. The Flavor Solutions segment has a portfolio consisting of flavorings, branded food services products, condiments, coating systems and ingredients for food manufacturers, food service operators and restaurants around the world. Our work encompasses both segments.